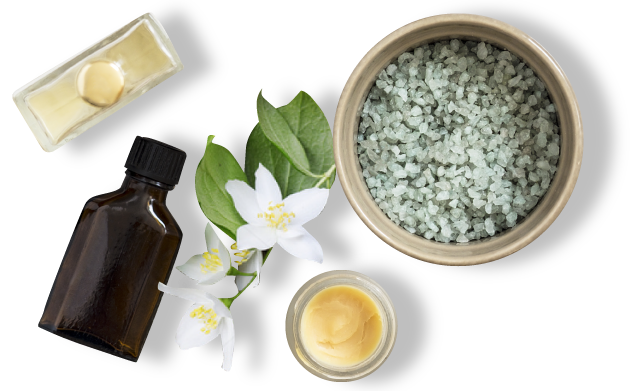 Once you enter Ethereal Day Spa in Temecula, you'll find yourself in a comfortable and inviting environment with an immediate sense of warmth and serenity. We offer an array of men's and women's spa treatments and massages as our team is dedicated to providing a memorable spa experience. Let us help you disconnect and find the balance away from life's daily cares. 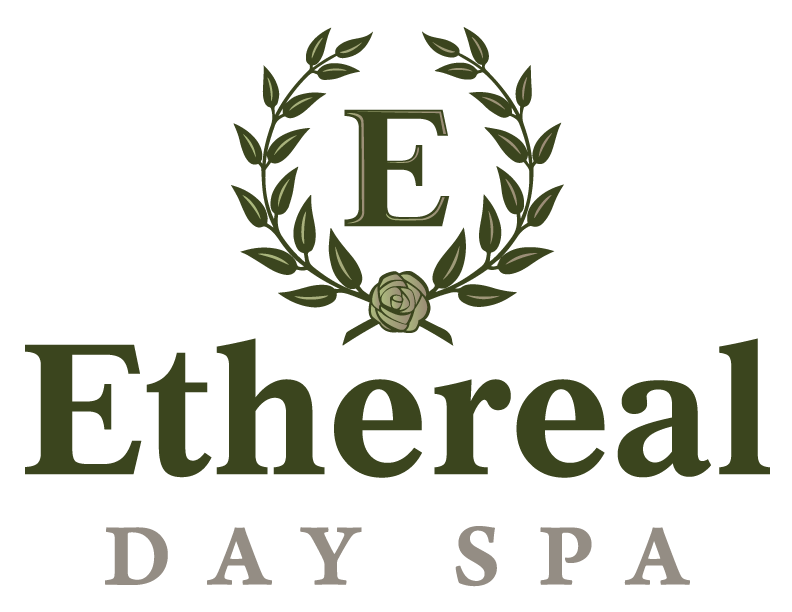 Thank you for choosing Ethereal Day Spa in Temecula and giving us the pleasure of serving you. We are dedicated to providing professional customer service focused on a relaxing experience with quality service. Kanjana Thai massage at Ethereal Day Spa & Chante Garland at Ethereal Day Spa offermassages from moderate to deep pressure your'e sure to find a service that suits you. 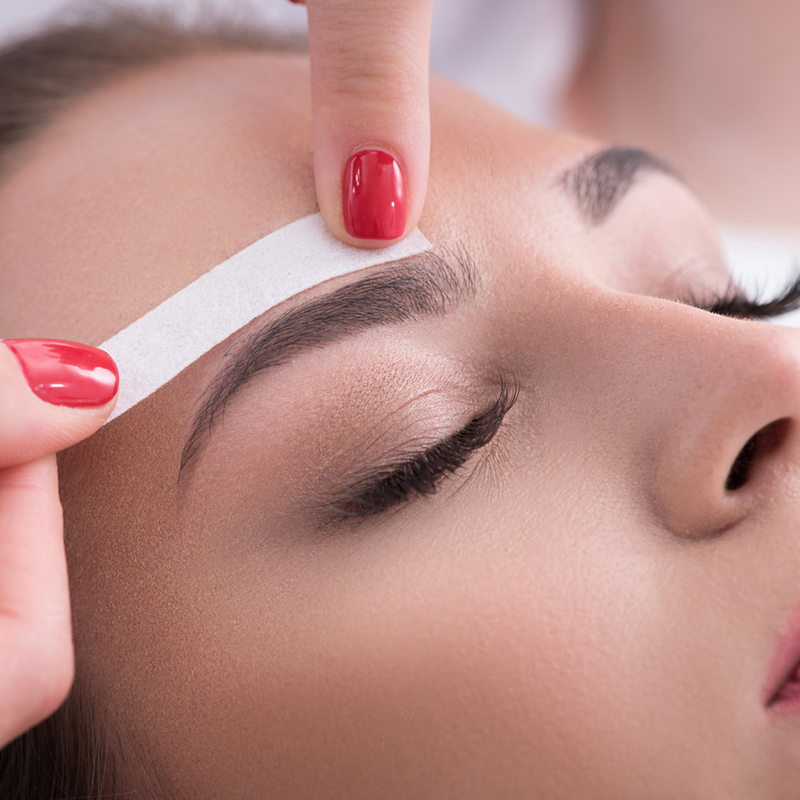 Choose a waxing and threading treatment to redefine your eyebrows. Waxing is a safe and gentle hair removal system. All waxing is performed by licensed, Estheticians. 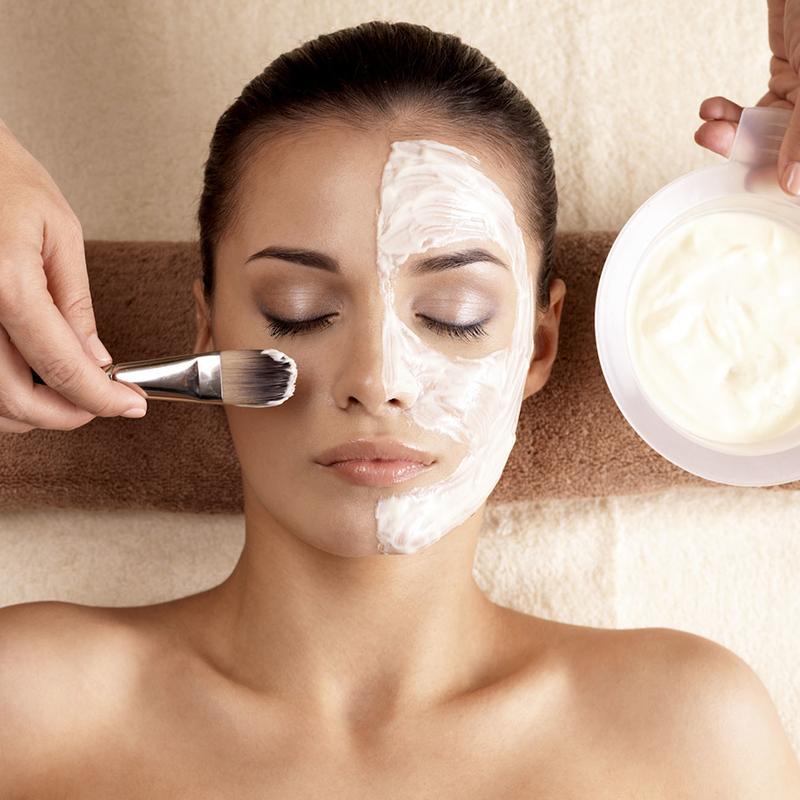 "I have never had such a great experience at a spa that I did from this one. Hilda is absolutely sweet and a genius in skin care. She made me look like a million bucks and took some years off my face. My massage afterwards was such icing the cake." Hilda is wonderful!! Always improving with new techniques and I always have compliments on my skin, she has a loyal client on me! "Excellent service and warm atmosphere!!! Can't wait for my next visit." 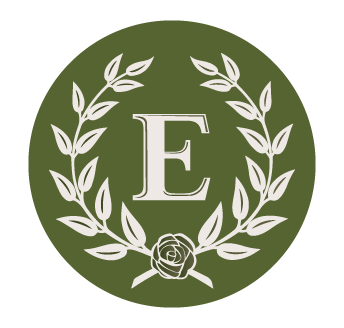 Ethereal Day Spa in Temecula is dedicated to providing professional customer service focused on a relaxing experience with quality service.